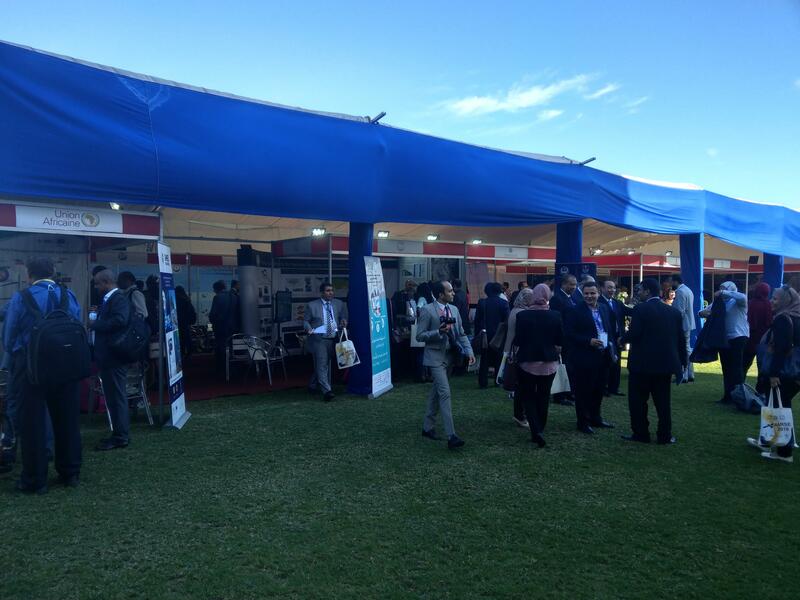 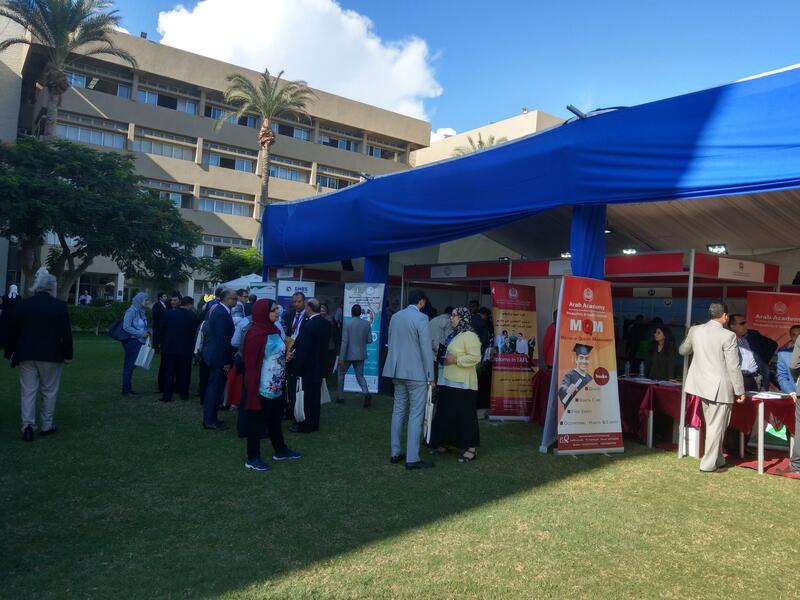 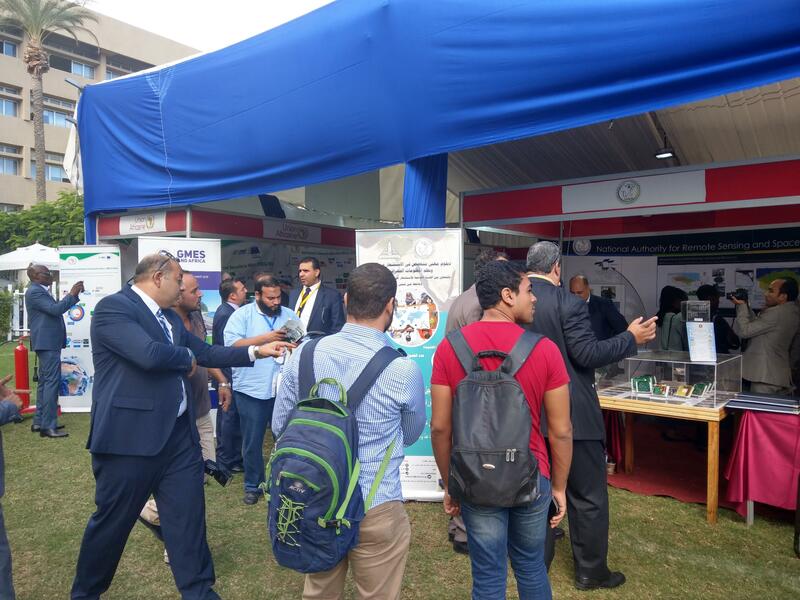 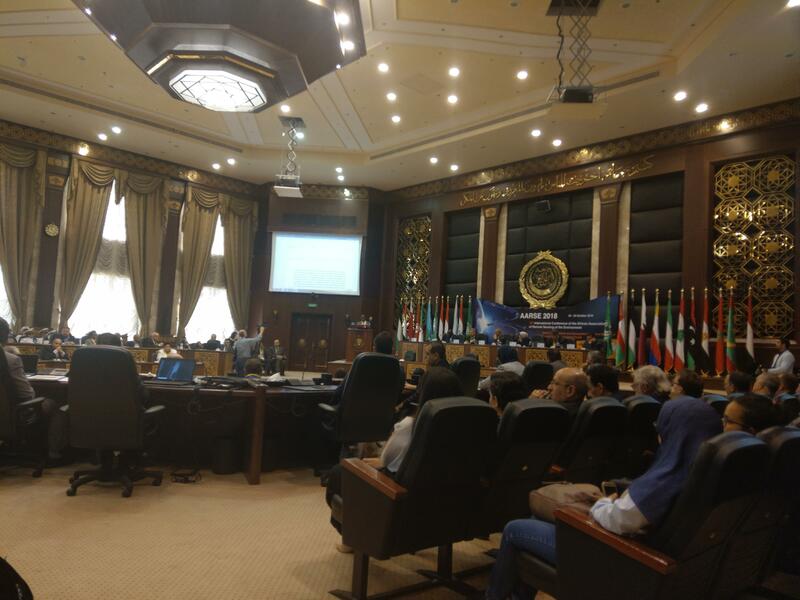 The 12th AARSE International Conference, AARSE 2018, Earth Observations and Geospatial Science in service of Sustainable Development Goals started today in Alexandria, Egypt, at the Arab Academy of Science and Technology. 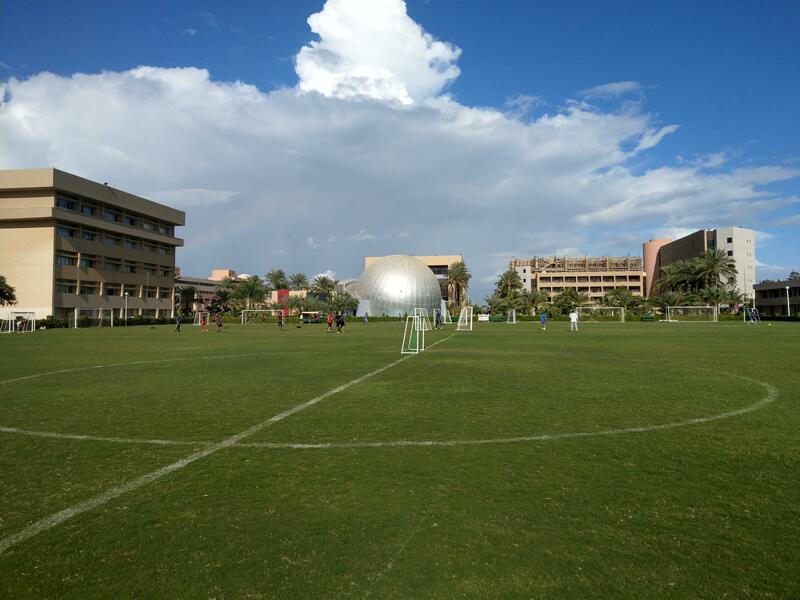 and would run through Monday, October 29. 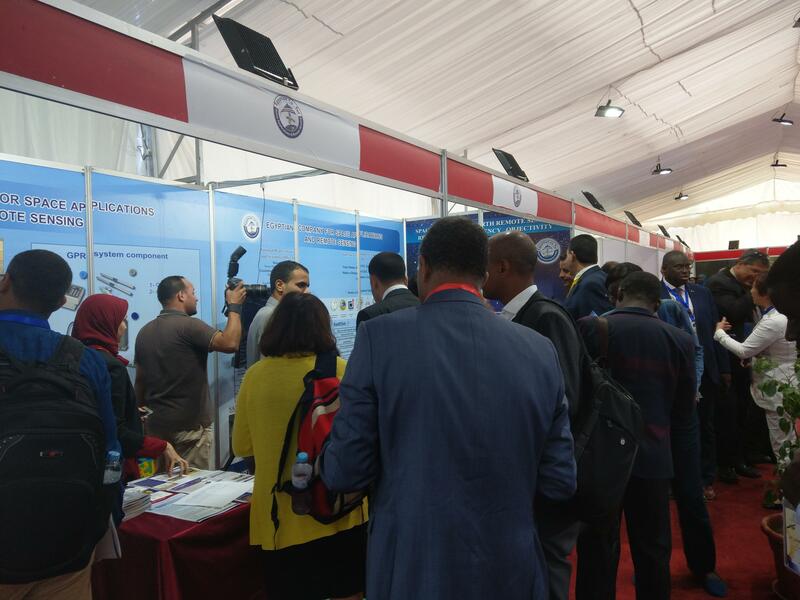 The AARSE international conference is conducted biennially across Africa, alternately with the AfricaGIS conference, and is the premier forum in Africa for research on remote sensing technologies and geospatial information science, gathering leading scholars from the remote sensing and related communities. 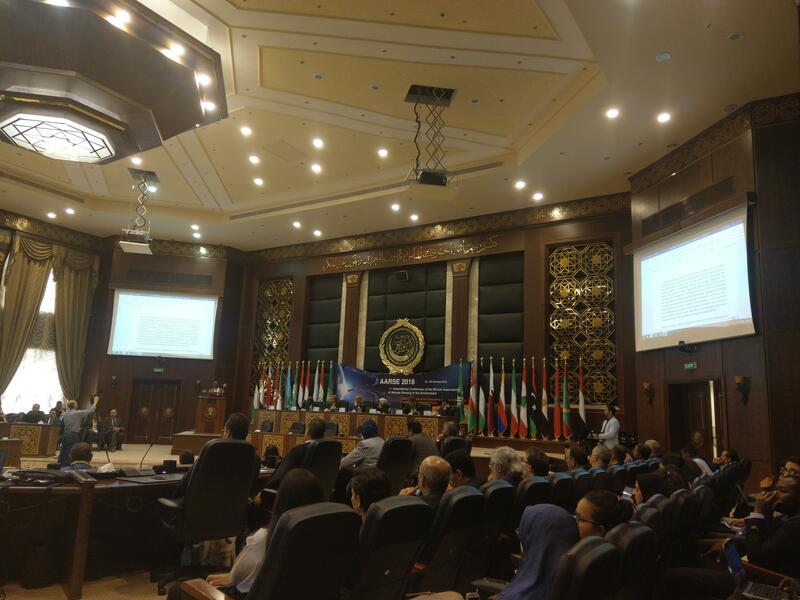 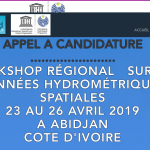 This conference which is organized by the African Association of Remote Sensing of the Environment (AARSE) and the Arab Academy of Science and Technology, in partnership with the National Authority for Remote Sensing & Space Sciences (NARSS) is a major event in the African and international community of Earth observation and geospatial information science in 2018.